One way security system with remote starter operating range 1,500 feet away, helps protect from thieves and vandals with the included Zone-2 Impact sensor (which detects impacts to the vehicle), the siren which will loudly alert you when the impact sensor has triggered . Plus there is a Fault proof starter interrupt, which is designed to prevent “hot-wiring” your vehicle. •	A dedicated A-to-D converter samples your vehicle’s voltage hundreds of times each second, eliminating the need for a tachometer wire connection. 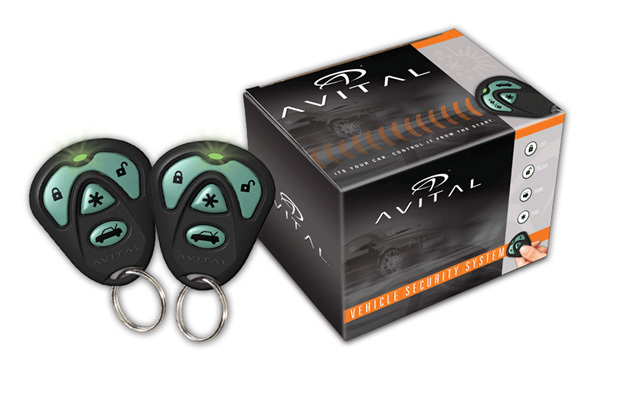 When purchasing the Avital (5103L) 1-Way Remote Car Start with Car Alarm, consider the other items listed below. You can add all desired items from below at one time by clicking the Suggested Items Add Page link.